We are engaged in offering our valued clients supreme quality Wheat Flour that is used for preparing different food items. The offered flour is processed using the finest quality wheat and advanced technology as per the industry standards. 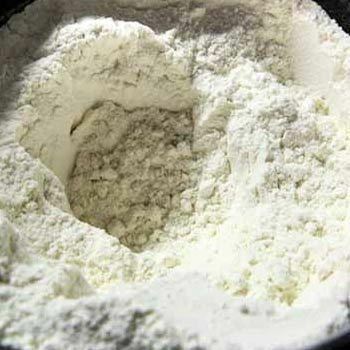 Our provided flour is hygienically packed to maintain its freshness. Besides, clients can avail this flour from us in variegated packaging options at budget friendly prices.